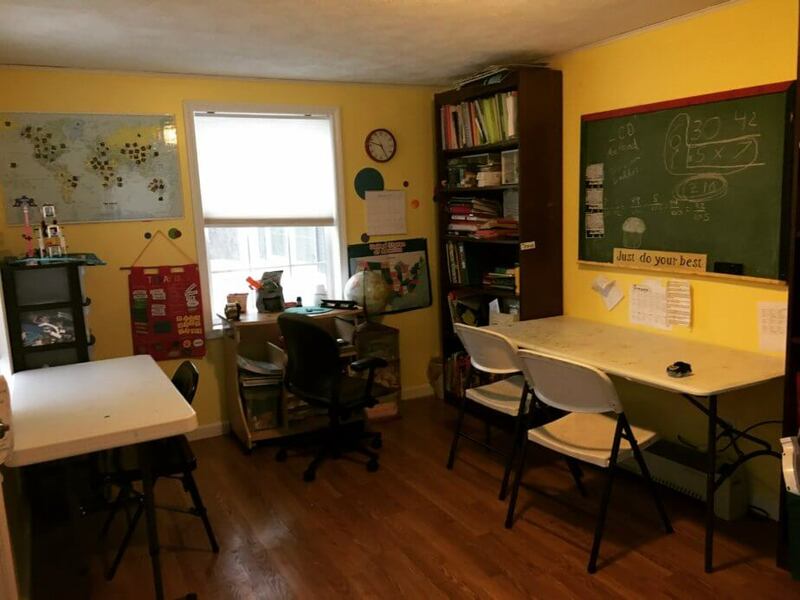 Thinking about homeschooling but not sure where to start? Then you will want to grab a copy of my book Homeschool 101! I love helping new homeschoolers! Starting to homeschool can be overwhelming and nerve wracking. When you are just starting out, you have tons of questions, and don’t know where to turn. Believe me, I know! I have been there ! That is why I was so excited to write this book. I am confident it will help you as you begin your homeschooling journey. Homeschool 101 takes a look at the different reasons families homeschool, and how you can know if the Lord has laid homeschooling upon your heart. The different methods of homeschooling are addressed as well as materials you will need to get started. These and many more questions are answered in Homeschool 101, combine this with the comprehensive resource page and it is the perfect “go to” book for new homeschoolers! What’s Included in Homeschool 101? Why Homeschool? Why not?! 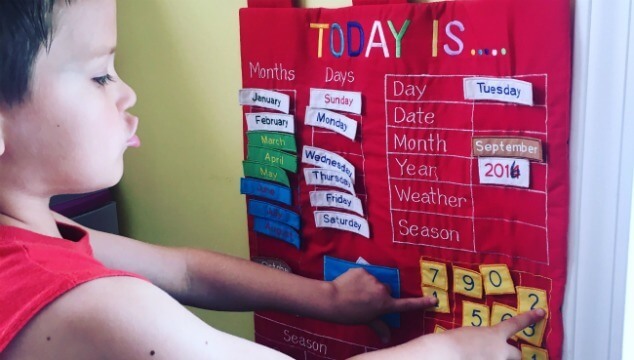 We take a look at all the reasons people homeschool and the questions you should ask yourself before you begin homeschooling. Homeschooling has many benefits, but it is also a HARD ride. It is SO important to take a look at the pros and cons and truly ask yourself WHY HOMESCHOOL? Chapter 2: I’ve Decided to Homeschool, Now What? You’ve decided to do it. You are going to be a homeschool mom! Now what? There are SO many things to do, but you don’t know where to start. This chapter is for YOU. Chapter 3: What Do I Need to Homeschool? Now that you are on the path to homeschooling, what do you need? The answer is in this chapter and it may surprise you! Chapter 4: What About Socialization? Socialization is a word you will hear about time and time again. How do you answer the dreaded questions? And how are you actually going to socialize those homeschool kiddos of yours? I’ll show you how! From field trips, to homeschool groups, to answering grandma’s fears we take a look at all areas of homeschool socialization. 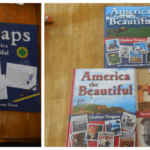 Chapter 5: Keeping It Real…and All Those Other Pesky Homeschool Questions! This chapter takes a look at all those questions in the back of your mind. The ones you want to ask, but aren’t sure how. The ones you NEED a veteran homeschool mom to answer, but you don’t have one in your inner circle. I tackle those pesky homeschool questions and much more in this chapter. So, think you are ready to homeschool? Then grab my book Homeschool 101 now! I really want to begin homeschooling this fall but my husband is not on board. And could it be that it’s the right choice for 2 if my kids, but not the third? Hey Robyn! Homeschooling may not be the best choice for all children. But, it’s certainly something to consider. Thanks for the resource, all though I am interested in homeschooling- as many of the parents I help coach do homeschool.